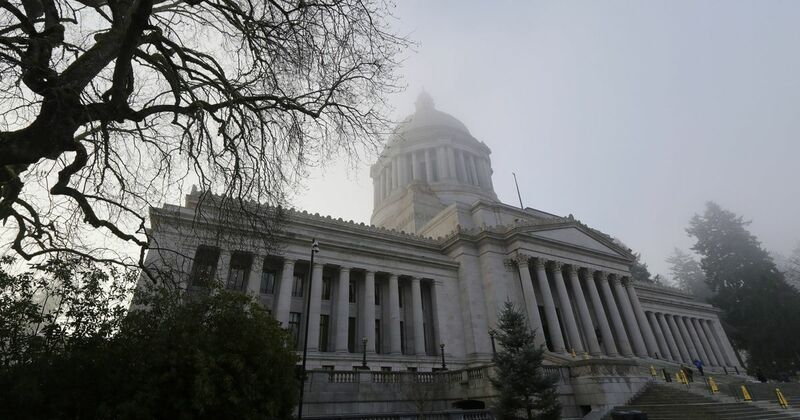 Bill tracker: From car tab to bus-only lanes, which transportation proposals still have a shot in Olympia? Below is a list of the bills Traffic Lab is tracking in the final weeks of the legislative session, which is set to end April 28. We’ll be updating the list periodically as things change.